PennsylvAsia: Spots still available for free "Learn to Play the Pipa (Chinese Lute) – 4 Class Series for Adults" at Carnegie Library in Oakland, Thursdays in April. 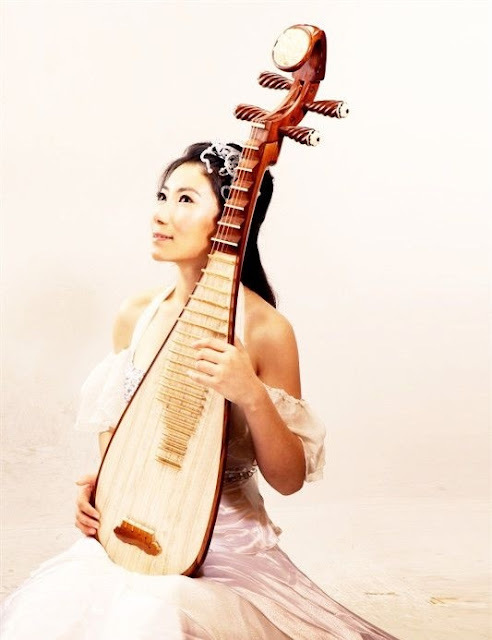 Spots still available for free "Learn to Play the Pipa (Chinese Lute) – 4 Class Series for Adults" at Carnegie Library in Oakland, Thursdays in April. Several places still remain for a series of free pipa lessons for adults in April, led by pipa soloist Yang Jin at the Carnegie Library in Oakland. Registering for one class will register you for all 4 sessions in the series. The class is limited to 16 participants.